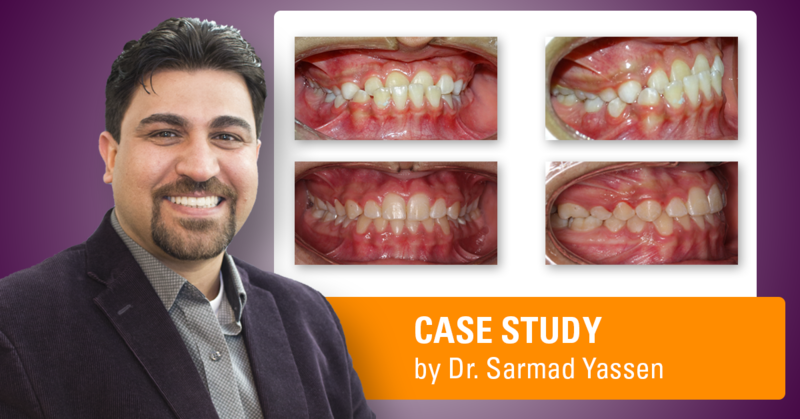 In the spirit of giving thanks, we are sharing a story that we received from POS Instructor, Dr. Sarmad N. Yassen. 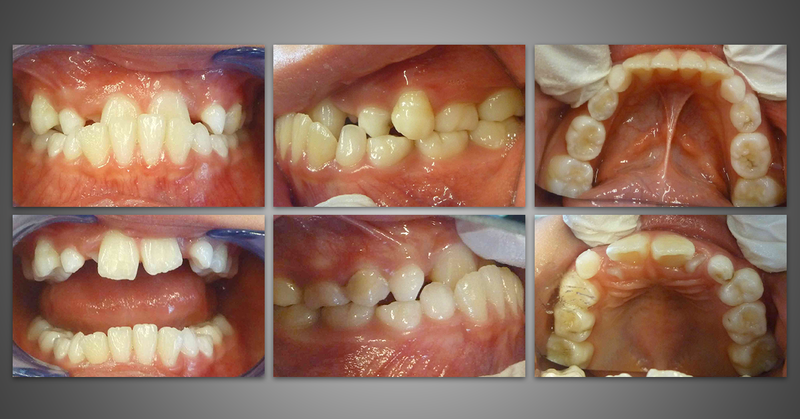 When his patient Fatima lost hope, he successfully used Growth Prediction Protocols to treat her Class III tendency growing case to give her the smile she wanted. The American Dental Association (ADA) and the American Association of Orthodontists (AAO) recommend that young patients get an orthodontic evaluation at 6 or 7 years of age.1, 2 An early orthodontic check-up enables clinicians to spot current or potential problems with their patient’s occlusion and jaw growth. This can especially be valuable for Class III patients.